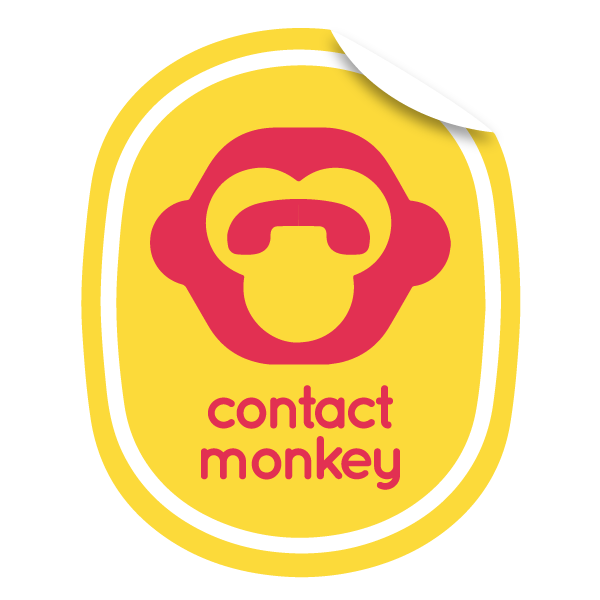 Installing ContactMonkey for Outlook on Mac is very easy and can be done in less than 1 minute. To do this all you have to do is follow these simple steps. Step 2: In the ribbon click "Get Add-Ins".